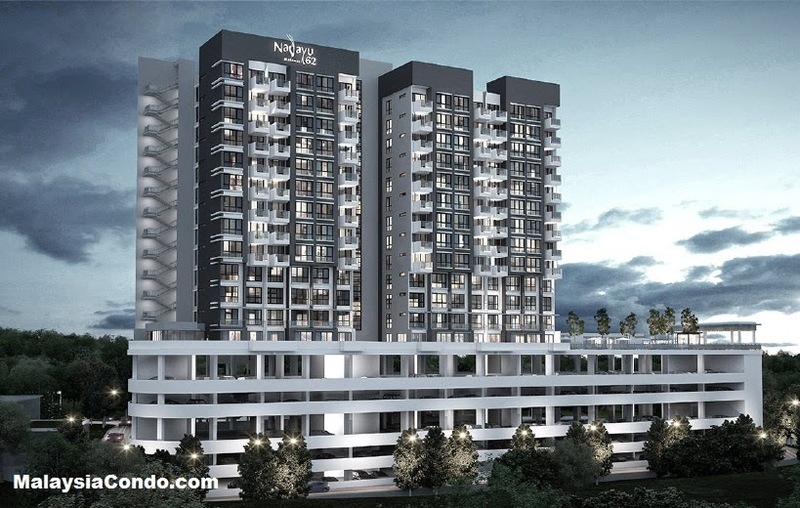 Nadayu62 is a condominium located at Taman Nadayu in Melawati, Selangor. 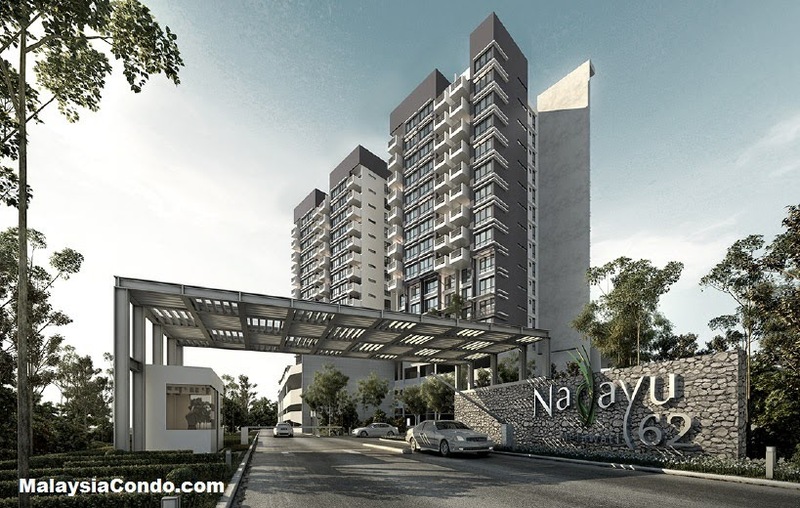 Nadayu62 comprises 182 units in two 15-storey blocks, 42 units affordable homes with built-up area of 850 sq.ft. 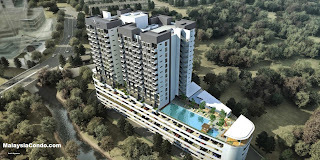 and 140 units of apartment with built-up area from 950 sq.ft. 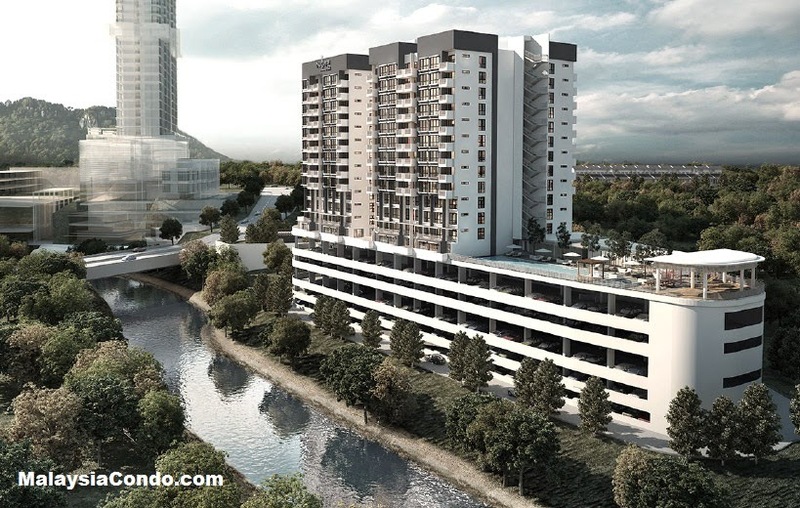 to 2,015 sq.ft. 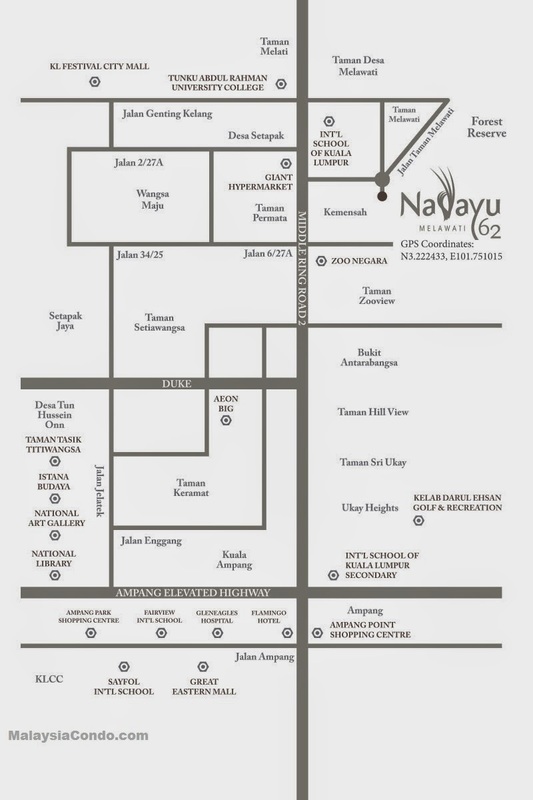 Facilities at Nahayu62 include swimming and wading pools, BBQ area, garden, playground, kindergarden, surau, multipurpose hall and gymnasium. Built-up Area : 850 sq.ft. - 2,015 sq.ft.